At Bomber’s feet. 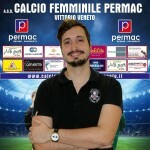 To frame the tactical importance and the technical efficiency of a top scorer dal choice pedigree come Natasha Piai simply look at the statistics that distinguish the bombastic (second) lucky militancy in the ranks rossoblù: 55 goals in two seasons and a half, between the double experience in Serie B and the beginning of the current season in the Third Series – of Group B which controls the scorer. Prestigious numbers for a protagonist able to play just about any role as needed, from terminal offensive Financo central defender, placement which has also begun to take its first steps at an early age in football teams in mixed ranks. Even from the blows and the character of the Tosa liveried number 9, as well as the entire mordant Permac troops on and off the field, passes the redemption of training mister Fabio Toffolo after the measurement derby defeat on the field of Venice. a K.O.. that did not affect the first rank held by the Rossoblu, but that makes which seem necessary for a speedy return to full stake as early as the challenge today to Barison in another derby sentitissimo, this time against Padua. 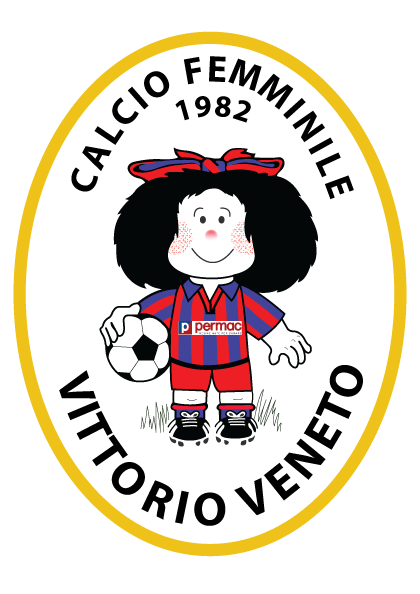 We feel, therefore, from the bomber Mareno di Piave that is the atmosphere in the dressing room of Mafalda a few hours before kick of the match. The defeat of Venice broke the invincibility spell after just over one year only – 28 – unbeaten. What do you think went wrong in this case? Losing hurts, but I think the result of last Sunday does not reflect or change the value of the game and the performance expressed by the team so far. Surely we are working on some very important aspects, in Venice 90 minutes we created very few scoring opportunities, but we start from all that is positive status and face it with positivity and determining what must be implemented. I think the potential and mentality are the right ones, we just have to continue to roll up our sleeves and work with his head. What do you expect another very special challenge as the one against Padua, team apparently distressed ranking view, but enriched by several old rossoblù knowledge? Against Venice we had a demonstration of what a derby. We can not and we must look at the Padova, if anything, we have to think only of ourselves and face the 100% a challenge that promises to be definitely not easy. 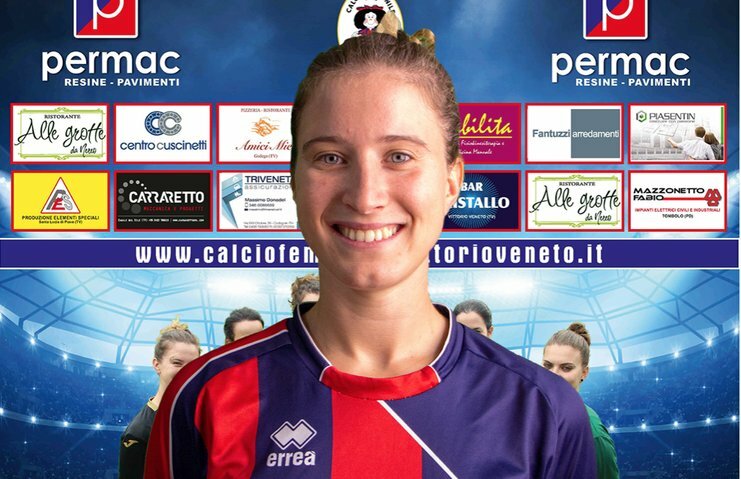 From a personal point of view, tomorrow's game has a special meaning as find myself in front of two great friends (Valentina Dal Pozzolo and Greta Bridge, ed). Valentina unfortunately there can be and not be able to live together in the field this match I'm really sorry, I hope I will be able to recover quickly. As for Greta'm really happy for all that he has done so far because if he really deserves. Seeing her up there in the top scorer standings makes me really happy, I wish to continue like this! How are you living your relationship with the group this year, next to your companions / friends historical and new grafts for this season? The group, as every year, is something indescribable. I was lucky enough to also play in other teams and I can guarantee that what I live to Victor I have not experienced in any other dressing. 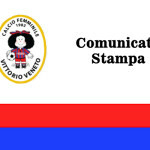 The newcomers have built great and we in the historical group we have the duty to transmit it to them both to young people what it means to play in Vittorio Veneto. I'm happy with how it's going, but there is still much to be done and we will continue to commit ourselves all the best, from here until the last workout of the season.